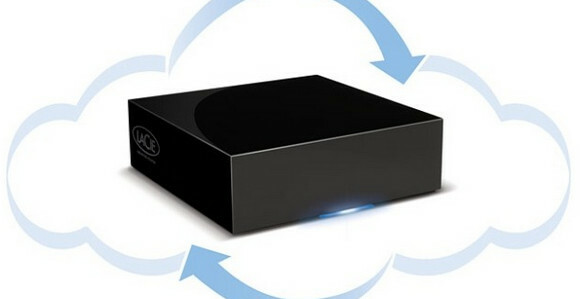 LaCie have come up with a neat storage and back up solution in the shape of their dual back-up system, known as the LaCie CloudBox. The local/cloud combo lets you back up your precious data to a LaCie 100GB hard drive while automatically backing up the same data in the cloud. A belt and braces approach, if you like. To keep hackers and ne’er do wells at bay, the cloud based data is protected by multiple levels of data security including keeping two copies of your files, with the system applying 128-bit AES data encryption before the files are even sent up to the cloud. 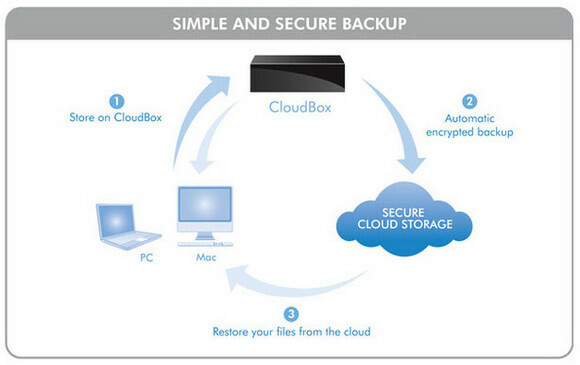 The software works just fine with PC and Macs and lets you connect up to 10 computers to your CloudBox, with the CloudBox Restore Application keeping up to 10 previous backup versions. As soon as files are saved to the local drive, the LaCie CloudBox will start shunting them to the cloud, so you don’t need to keep your PC turned on all the time. Available right now, the hard drive costs £179.99, including 100GB of cloud storage for a year.